We offer engine reconditioning services to the retail customers, fleet operators, as well as trade businesses across Melbourne. 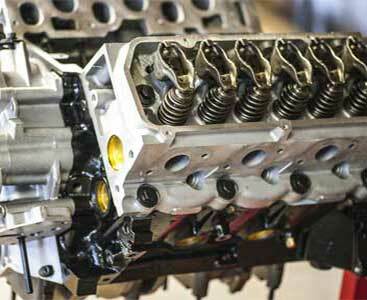 Our technicians are adept at reconditioning all types of engines, whether it’s petrol, diesel or LPG. In some cases, the transmission system and clutch are also disassembled, checked, and worked upon to improve the fuel efficiency and performance of your vehicle.